If you are in need of a particular specialty finish, look no further than Fresh Coat! We are experts in glaze finishes, wood distressing, lacquers, stains, varnishes, faux finishes, and more. 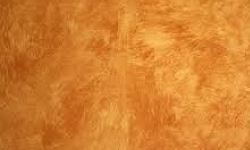 For those of you are who are not familiar with these types of finishes, we have provided brief descriptions below. Please let us know if you have any questions or if you may be interested in our services! A lacquer finish is similar in appearance to a spray-applied painted finish but varies greatly in the durability, sheen longevity, and ability to clean. 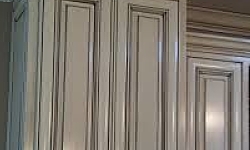 If a customer is wanting their cabinets refinished with a paint appearnce, we almost exclusively recommend a lacquer finish. 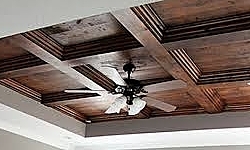 We are confident recommending this finish because it is a "straight-from-the-manufactuer" type of product. Lacquer dries very hard and porous-free thus allowing it to hold up to grease, stains, and other naturally occuring markings. Lacquer can be tinted to any color and comes in either a satin, semi-gloss, or gloss sheen. Lacquer can be used on any hard surface, such as cabinets, shelving, doors, railings, etc. This type of finish associates itself with a layered type of application. In most scenarios, a base-coat is applied to the entire surface which is being refinished. If the base-coat is too opaque to acheive the desired finish, thinning is done in order to create greater transparency and visual texture. Following the base-coat application, layers (usually 1-3) are applied over top "dragging" through and over the initial coating. The products used for the secondary coatings vary greatly, from clear lacquers to stains, to thinned paints, etc. 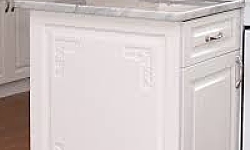 Glazing is popular finishing technique for kitchen cabinets or bathroom vanities. 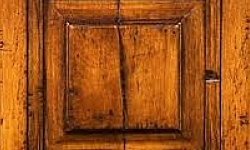 Distressing wood is technique used on new or existing wood products in order to provide it with an "antique" or "rustic" appearance. There are a variety of methods used when distressing wood, most of which involve nails, hammers, chains, and knives. Distressing is a popular option when applying a stained finish. The distressed areas of the wood will receive the stain differently than the portions which were not distressed.